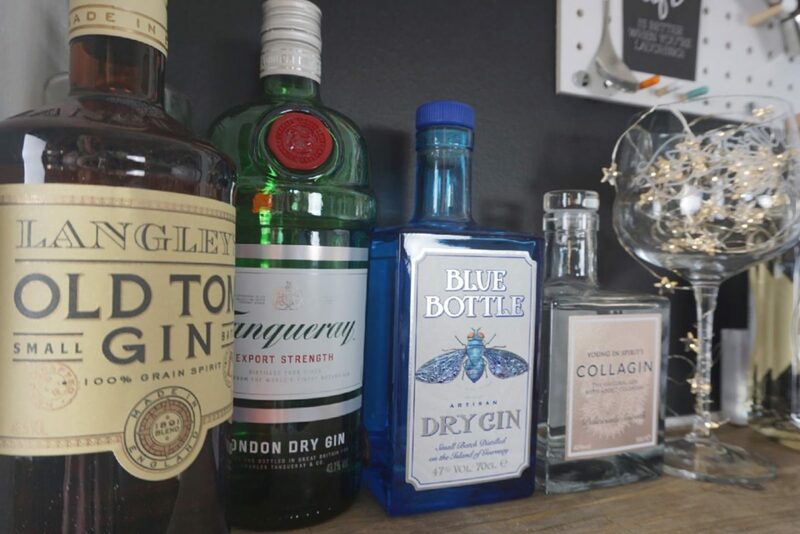 Have You Ever Wondered How To Create A Home Gin Bar? A home gin bar just for me, but I will share it! We started by replacing the old white chipboard shelf with a chunky wood one. 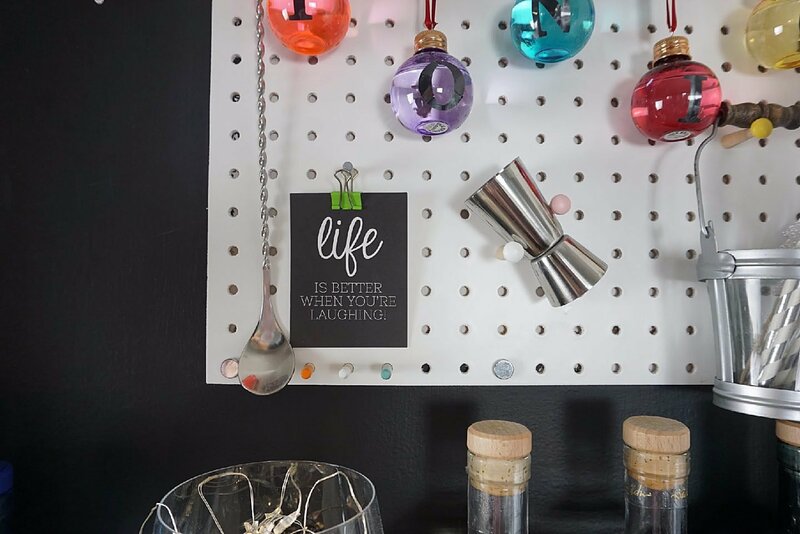 A peg board is great for creating a storage but also a feature element for creating the home gin bar. And what about home bar essentials when you create a home gin bar? I have been aiming to create a home gin bar for some time now, it’s no secret I love gin. I have been sharing my #GinFridays on and off for a while now over on Instagram. And hoorah I have done it, created the ultimate mini kitchen gin bar. My gin collection was all lined up on a shelf. However I felt it needed to look a little more like a ‘thing’ rather than just lined up bottles of gin. More of a gin bar set up, which would be perfect for inviting friends and a great excuse for a gin party. Like I ever need an excuse for a gin party? I decided the way forward was to make a feature of an odd kitchen shelf we have. 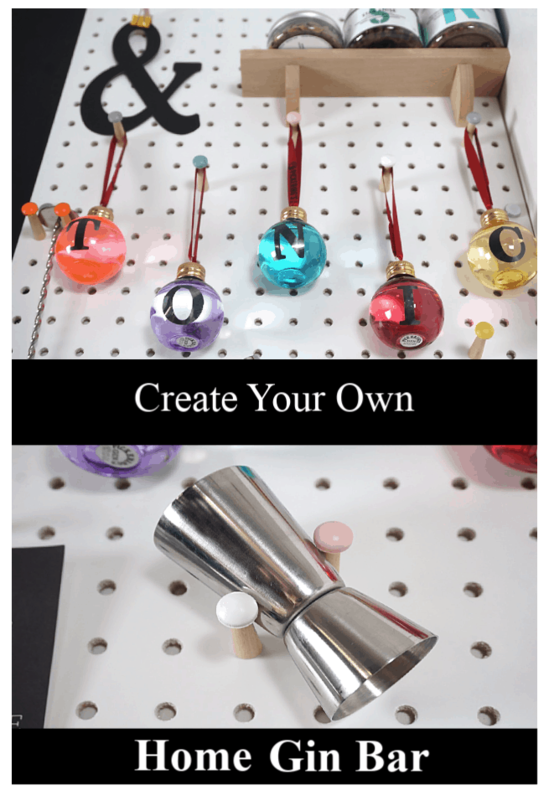 And with the help of a wooden peg board, a bit of chalk paint and my Cricut Maker I would create a home gin bar, that would be like a gin experience. 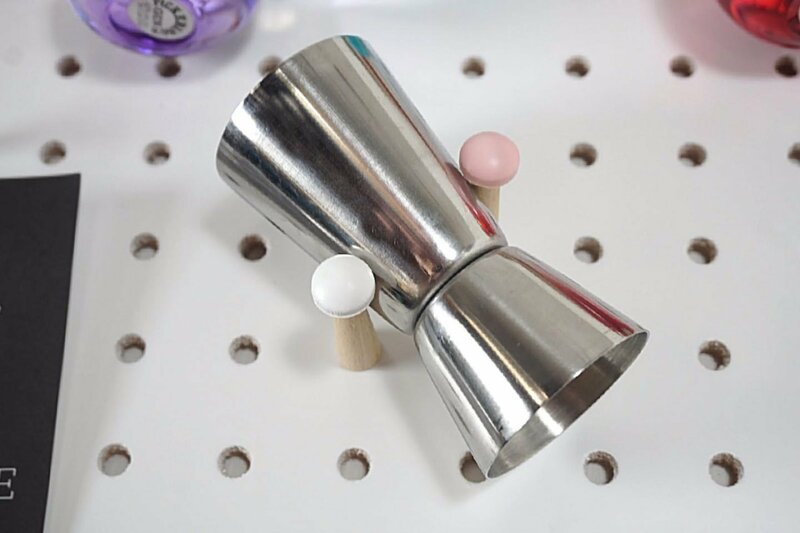 Giving it a much more contemporary edge; and of course every gin bar needs an area for gin infusions so I decided this ever so cool Block medium white peg board from Red Candy was perfect. 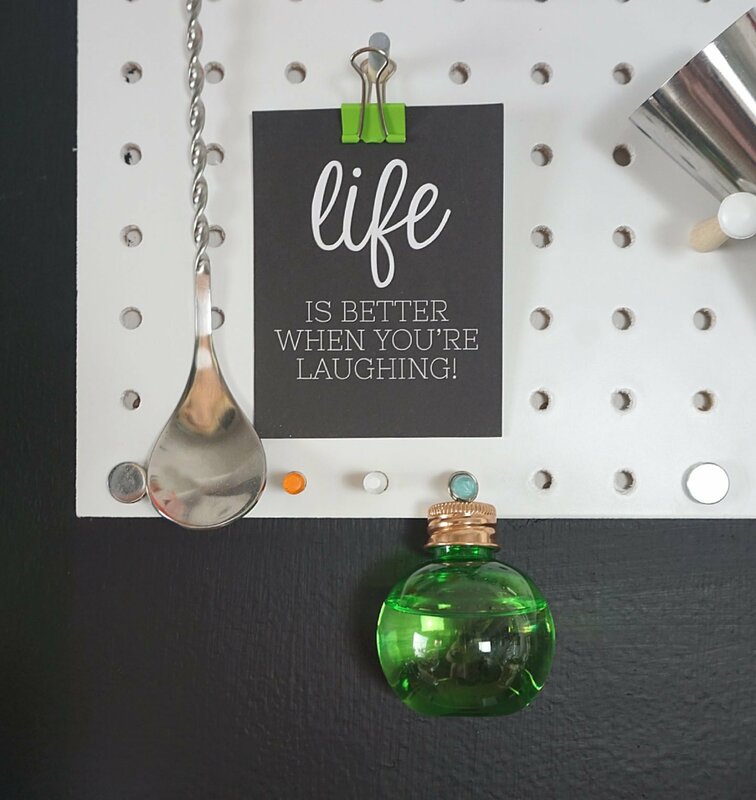 I spent ages researching where to buy peg boards and found that Red Candy offered exactly what I needed to create storage but also style. 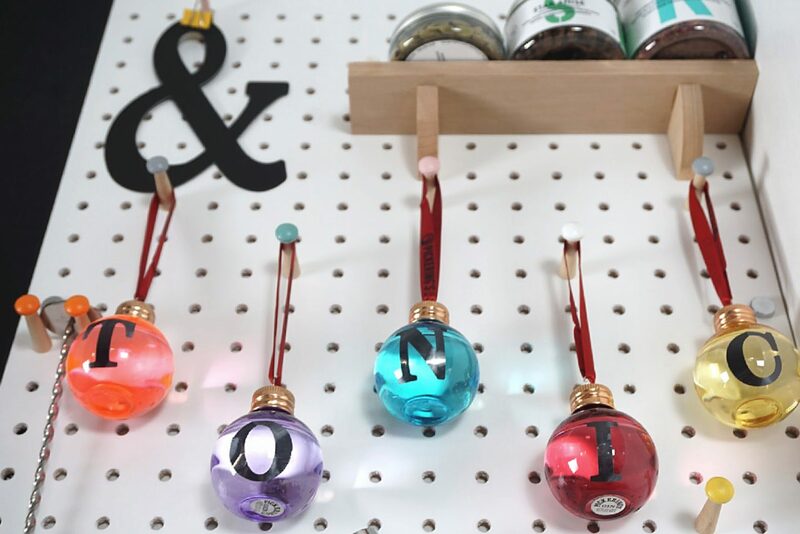 With a choice of peg shapes and a storage shelf I was able to cut out letters with the Cricut and personalise my Pickering Gin Baubles to fit the industrial theme I had in mind. A metal pail is the perfect way to store my gin straws because no gin bar is complete without straws right? I am loving this gin infusion set from Sous Chef, which comes with a cocktail spoon and masher and some amazing flavours to accompany a great gin. My absolute fave is the timut pepper corns and rose petals however the cardamom seeds and star anise are pretty fantastic too. Oh and twinkly lights to get you in the party mood. Batch Award winning Industrial strength, Gin Rummy and Whinberry Gin all so very different in flavour but all incredible. The industrial strength named so to fit with its heritage of Burnley and local industry is less about additional flavours with less spice and more juniper. Whinberry is a sloe style gin, distilled with the whinberry, a berry local to Lancashire and tastes amazing served with Fever-Tree ginger ale. Gin Rummy, which is part of the Batch innovations range is a Sherry Cask Rum, it’s a drink that can be enjoyed as a gin and tonic or as a rum and coke! And with its sweet undertone it really works. 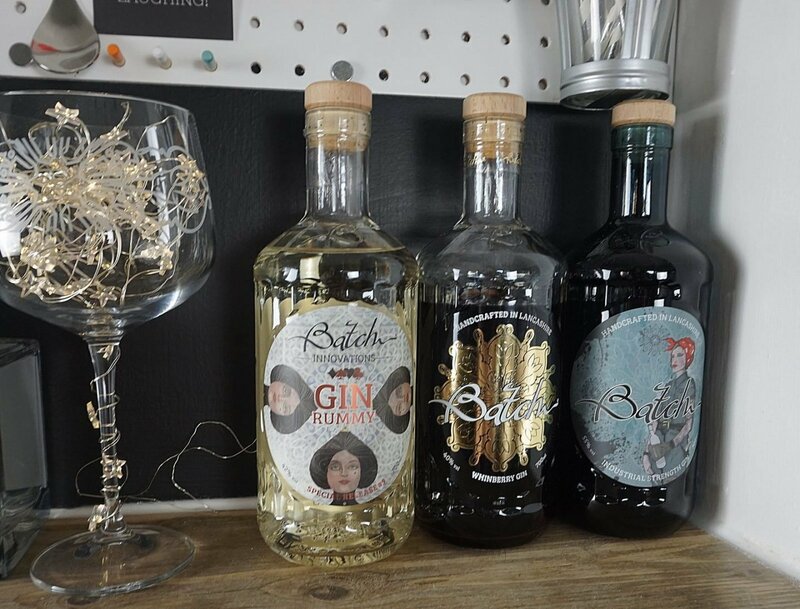 The innovations Gin subscription is perfect gin Christmas Gift if you go through this link to subscribe to Batch and use CHAOS at the checkout you will get £10 of your first month. 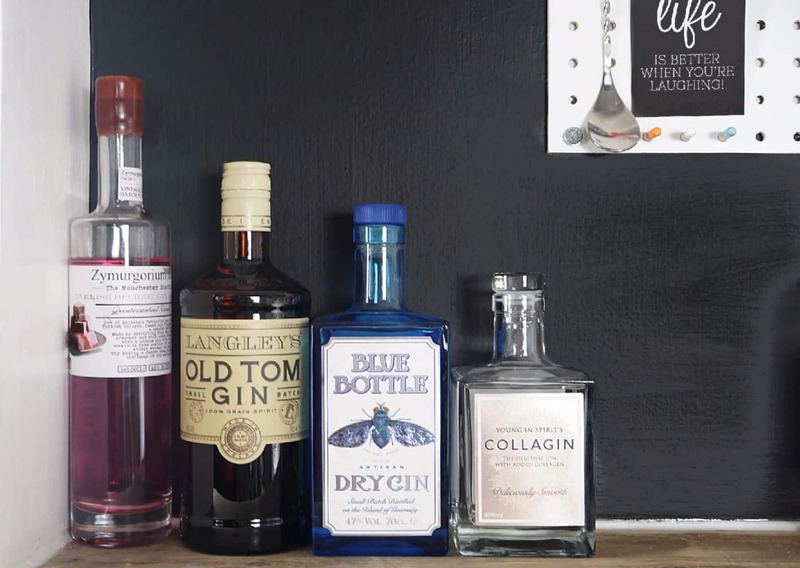 Blue Bottle Gin has an almost earthy taste, it’s a great gin and goes perfectly served with a sprinkle of rose petals. 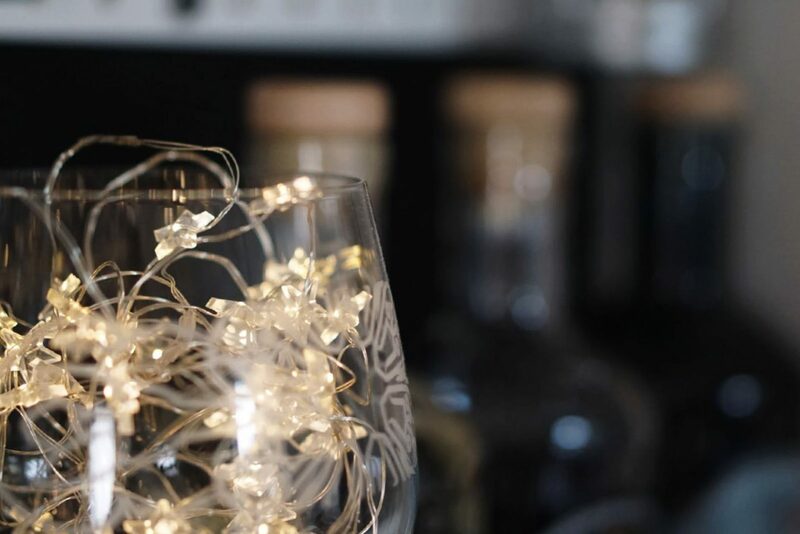 Pickering’s Gin Baubles are the perfect stocking filler, but also make the ultimate gin bar decoration. And for an extra special gift personalise them. Langley’s Old Tom is the wonderful festive gin, with notes of orange and nectarine it is fresh and light. Turkish Delight Gin, Turkish Delight is one of my favourite things ever. However this gin is too sweet for me. I have friends who love it, but for me its a little to overpowering, if you love very sweet flavoured gins this is one for you. Tanqueray Export Strength is one of my go to gins, its easy drinking fresh and a great to always have on the gin shelf. 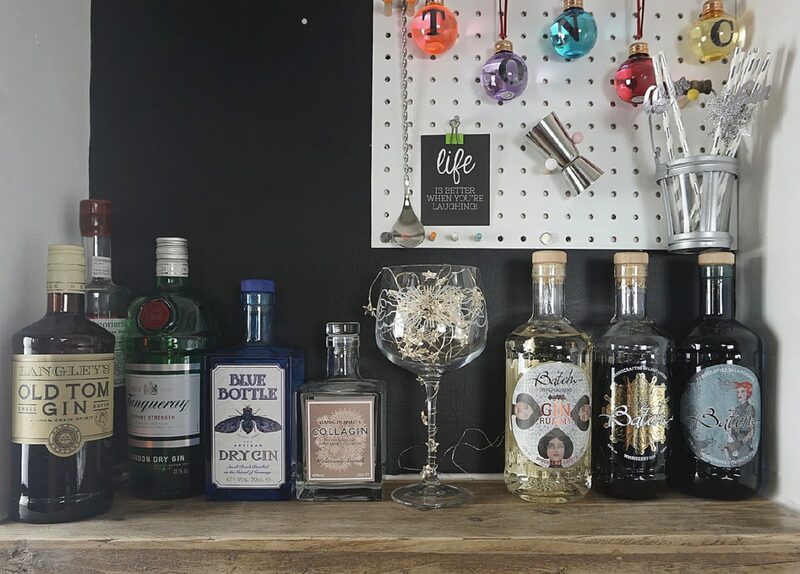 So there you have it the mini home gin bar of my dreams, all set and ready for festive celebrations, gin parties and the odd midweek tipple. This is a collaborative post, no payment has been received but some items have been gifted. 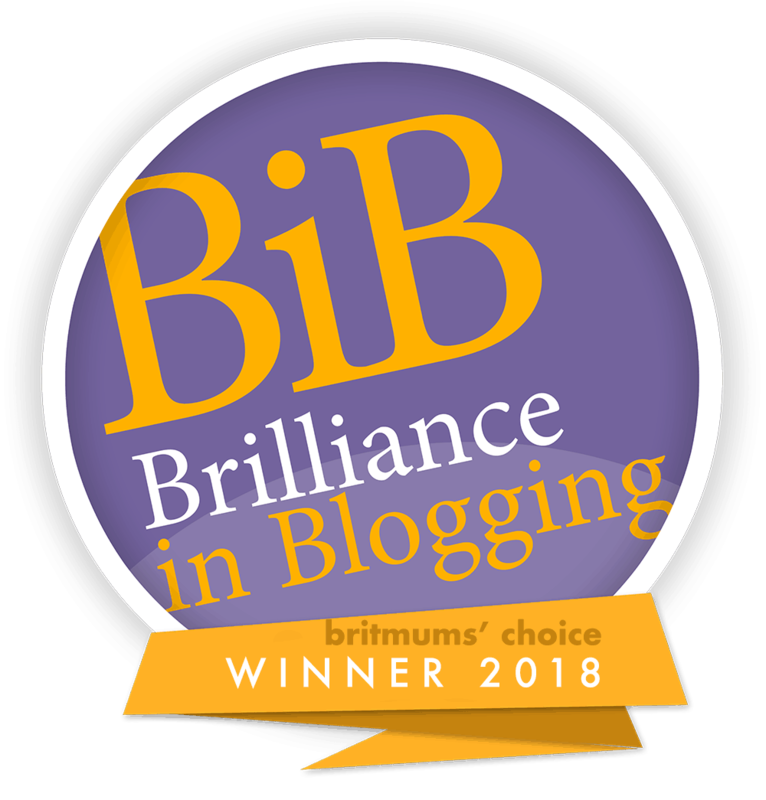 It looks brilliant! And now I find myself adding all of those gins to my Christmas wish list! !